Today the New Moon of 11.11.15 is one of the most important and crucial Energetic wave that shall be opening the Unique Spiral Energy Gateway Portal which is going to play a crucial role in deciding the course of life that we shall imprint for a cycle of next 10 years until the next similar Spiral Energy Wave on 11.11.25. The impact of many souls doing the below today, during the time bracket as per their local time, shall add to the Collective Consciousness of our Planet and individual and collective quality of all of lives in Creation. We being the Highest species created by God, it is our duty to bring back the harmony, balance, love, peace and oneness back into this Energy Orbit and restore it to its natural state of existence of that being, Love and Balance. The spiral of life; positive or negative that you choose to reinforce and live by is the spiral that you shall remain in. 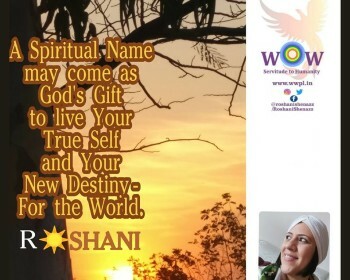 This is the biggest opportunity for each of us, irrespective of what is currently going on in our lives, to sit through this Energetic Gateway Portal time; which uniquely shall begin at 11:11 pm and last till, 03:33 am of each local time across the World. This Uniqueness of the timing is due to the spiraling of this Energy Wave. 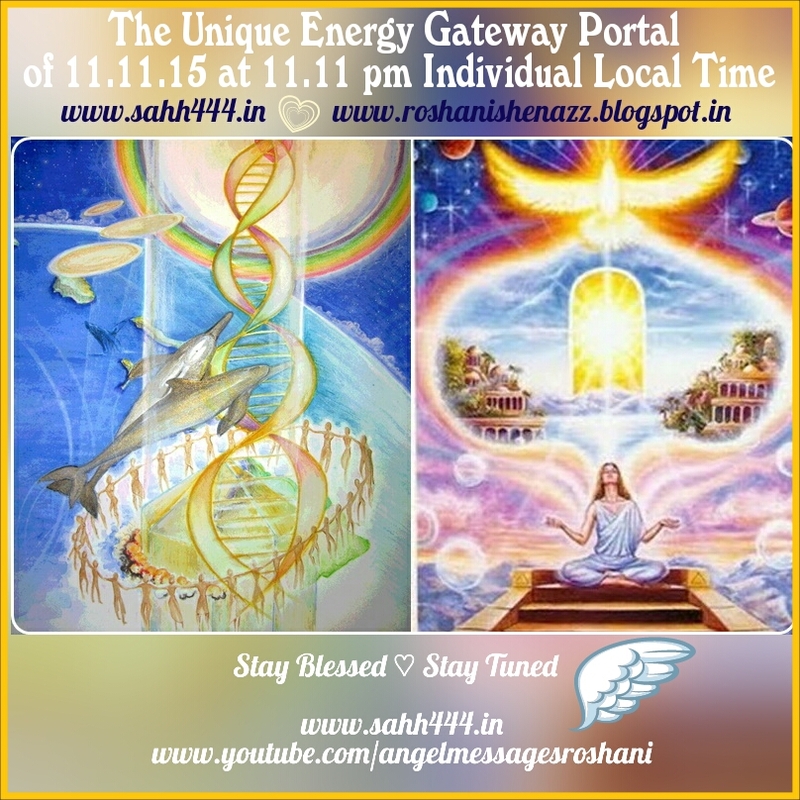 The Energy Wave shall move in a Spiral and Gateway to this Portal shall start to open at 11:11 pm of each location across the Globe respectively and the Gateway to this Portal shall shut by 03:33 am local time of each location. 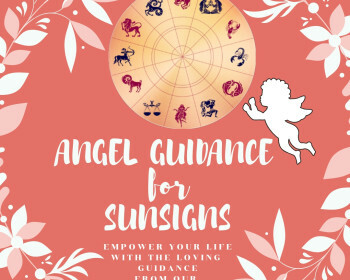 Once you do the prayer then, during this whole period [11:11 pm to 03:33 am] anytime, get within the quietude of your inner space to Meditate, Pray, Affirm, sit with God and your Angels. Keep along with you some blank sheets of White Paper and with a Blue or Green Pen, write down all that you truly want for your life. Sit yourself down affirming positive statements about your life, goals and everything that you ever want. Intent your visions and goals of life. Do this writing, affirming or praying for minimum of 11 minutes to a maximum of 33 minutes. Once you finish doing this, feel the emotions and energy moving into the Top of your Head area (your Crown Chakra) and flowing all through you, spreading in every nook and corner of your Mind, Body and Spirit. Then intent the picture enclosed, of moving up the Energy Spiral, and seeing, feeling or intending all your goals and visions accomplished. Small or big goals, long term or short term ones, do not analyze and breathe life into all of them. 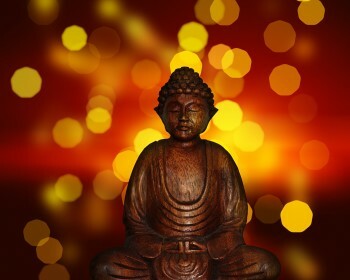 Once you feel the euphoria or the joyous feeling in your body, through a calm or happy feeling or sensation in your heart center, or any other part of your body. Once you feel any such sensation, place your left hand on your heart center and cross your right hand over it and do the above **Intent Prayer once again. All that you wrote, keep it with you in a safe place, or your altar space and daily try to read the goals and visions for at least 3 times a day. Just read them, browse through them and feel their energy. If you truly do it, with complete conviction, belief and self discipline to discern all the seeming negativity in or around your life, then you shall see how the energy starts propelling you towards the upward Spiral in all aspects of your life. The above channeled process can be practiced thereafter every night at 11:11 pm as per your Local Time. Happy Journeying to each of you through this dynamic energy circuit. Remember you are about to decide your journey’s energy zone for a minimum period of next 10 years.